Jack & Jones Man Shorts "LORENZO"
Jack & Jones Man Shorts "CALLAN"
Vittorio Artist Man Shorts "ISLAND"
Chino shorts named “LORENZO” by Jack & Jones (12150747) in ciel color with belt. Made in slim fit and it closes with zipper. Chino shorts named “LORENZO” by Jack & Jones (12150747) in navy color with belt. Made in slim fit and it closes with zipper. 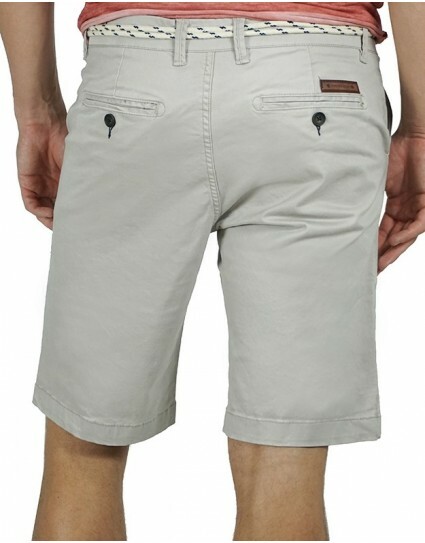 Chino shorts named “LORENZO” by Jack & Jones (12150747) in rotten apple color with belt. Made in slim fit and it closes with zipper. 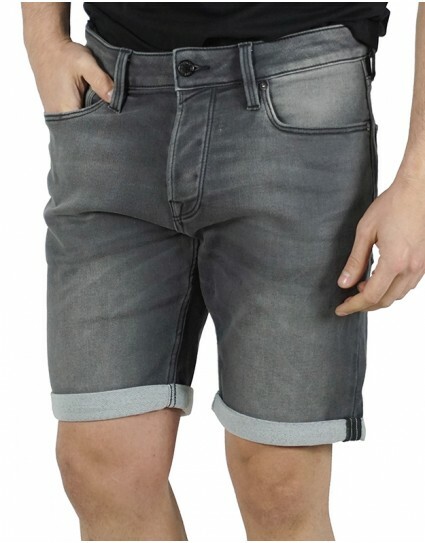 Chino shorts named “LORENZO” by Jack & Jones (12150747) in grey color with belt. Made in slim fit and it closes with zipper. 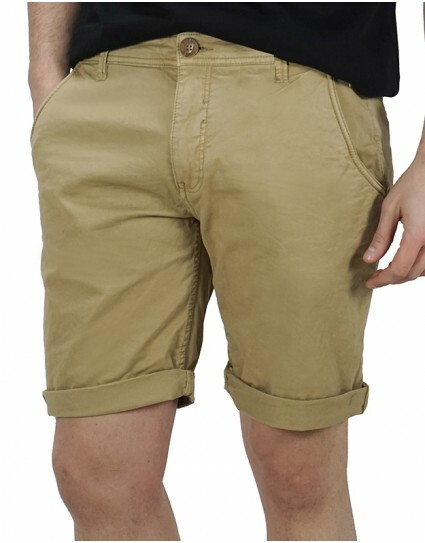 Chino shorts by Blend (20707641) in beige color. 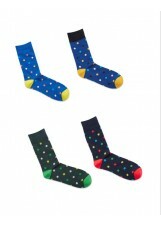 Made in slim fit, it closes with zipper and has elastic fabric. 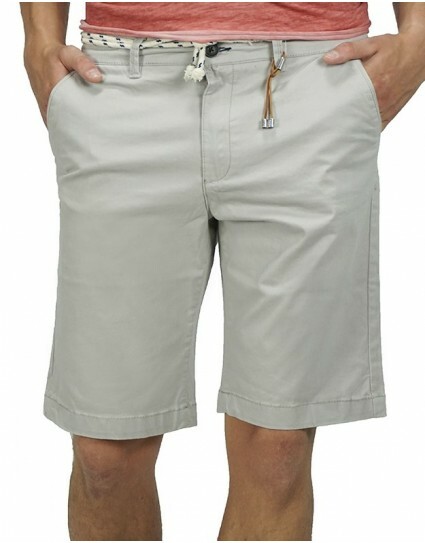 Chino shorts by Blend (20707641) in light khaki color. Made in slim fit, it closes with zipper and has elastic fabric. 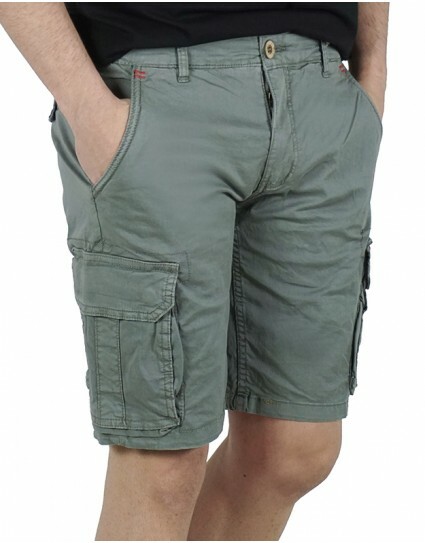 Cargo shorts by Blend (20707643) in dark khaki color. Made in slim fit, it closes with zipper and has elastic fabric. 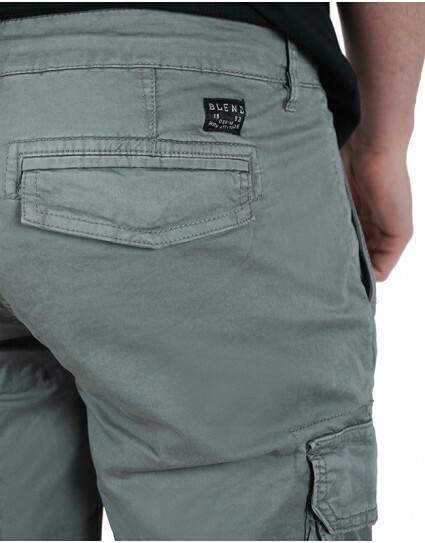 Cargo shorts by Blend (20707643) in grey color. Made in slim fit, it closes with zipper and has elastic fabric. Chino shorts by Blend (20707641) in white color. Made in slim fit, it closes with zipper and has elastic fabric. Chino shorts by Blend (20707641) in navy color. Made in slim fit, it closes with zipper and has elastic fabric. 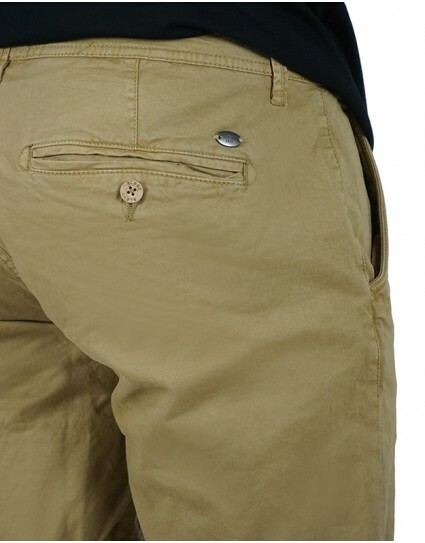 Cargo shorts named “ΙΑΝΑΚΙΝ” by Jack & Jones (12132933) in khaki color with belt. Made in comfort fit and it closes with zipper. 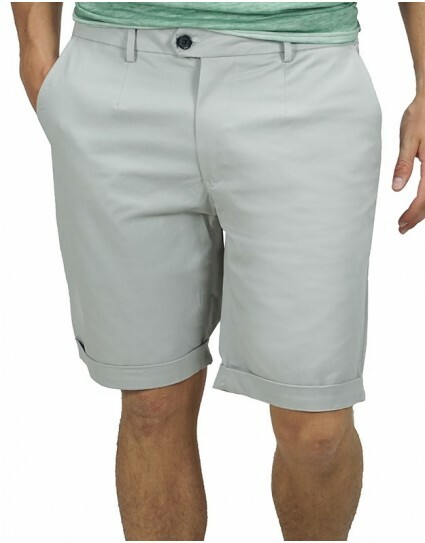 Chino shorts named “CALLAN” by Jack & Jones (12120547) in fango color with tuck. Made in regular fit and it closes with zipper. 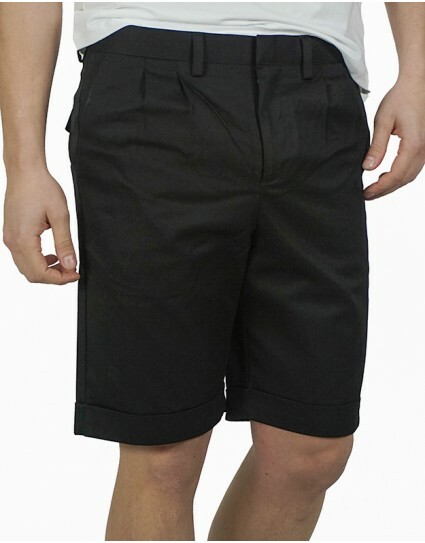 Chino shorts named “CALLAN” by Jack & Jones (12120547) in black color with tuck. Made in regular fit and it closes with zipper. 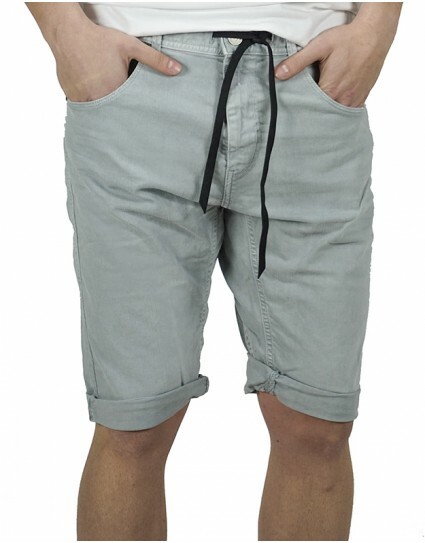 Cargo shorts named “ΙΑΝΑΚΙΝ” by Jack & Jones (12132933) in beige color with belt. Made in comfort fit and it closes with zipper. Chino shorts by Explorer (1821107040) in ice white color with belt. Made in slim fit, it closes with zipper and has covered back pockets that close with button. 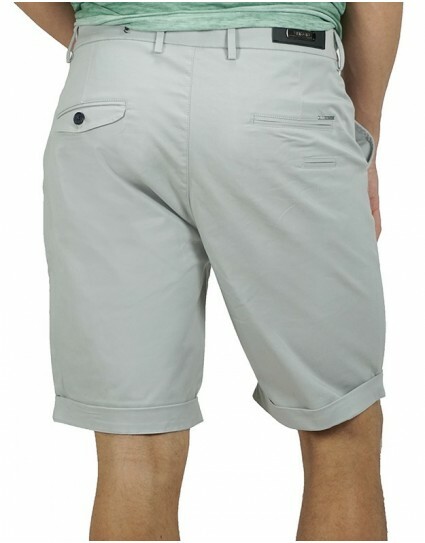 Chino shorts by Explorer (1821107040) in grey color with belt. Made in slim fit, it closes with zipper and has covered back pockets that close with button. 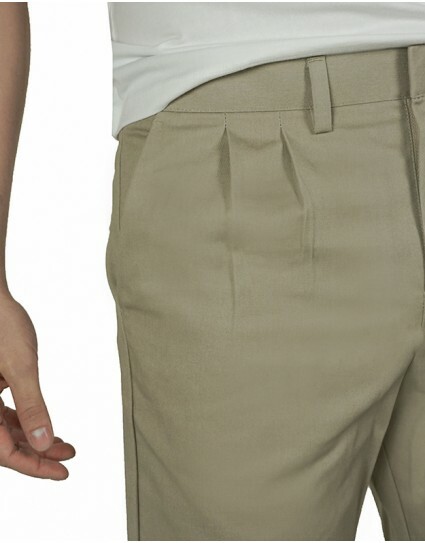 Chino shorts by Explorer (1821107040) in cream color with belt. Made in slim fit, it closes with zipper and has covered back pockets that close with button. 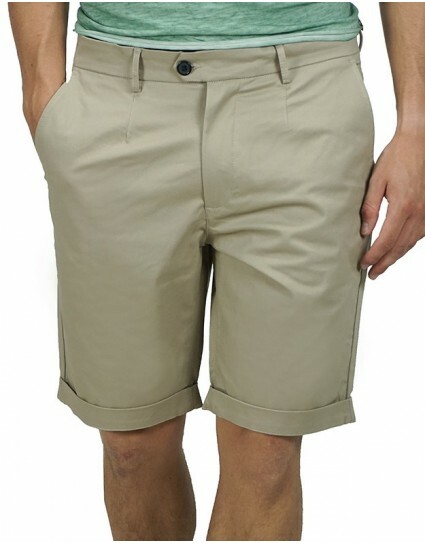 Chino shorts by Explorer (1821107040) in beige color with belt. Made in slim fit, it closes with zipper and has covered back pockets that close with button. 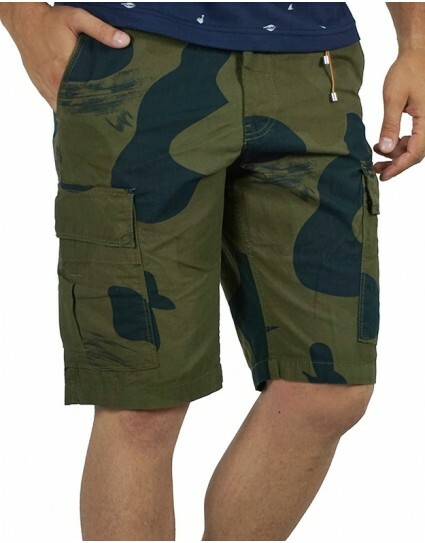 Cargo shorts by Explorer (1821107028) in beige color with patterns. Made in regular fit and it closes with zipper. 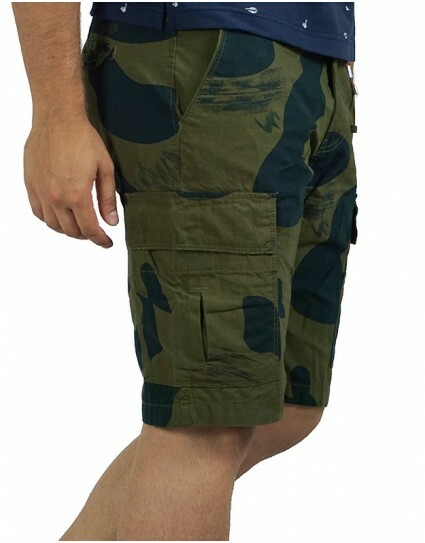 Cargo shorts by Explorer (1821107028) in navy color with patterns. Made in regular fit and it closes with zipper. 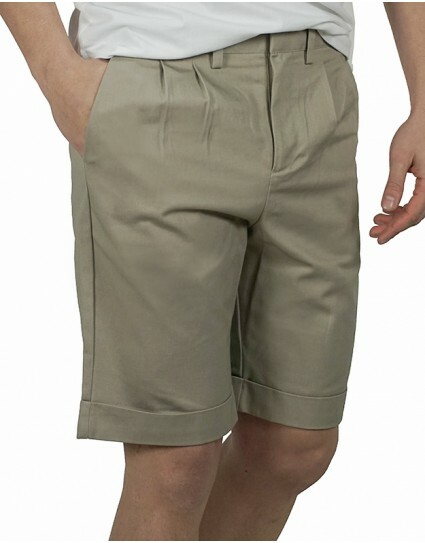 Cargo shorts by Explorer (1821107028) in khaki color with patterns. Made in regular fit and it closes with zipper. 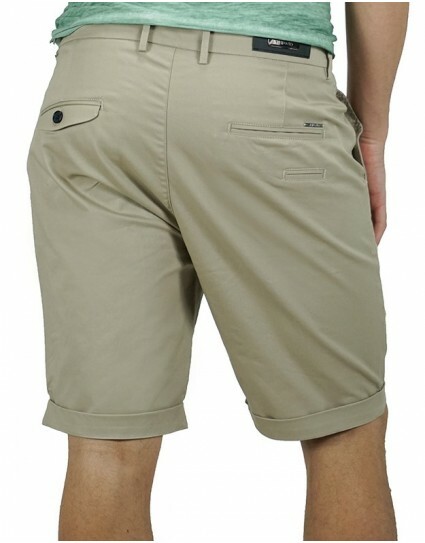 Cargo shorts by Explorer (1821107072) in khaki color with patterns. Made in regular fit and it closes with zipper. 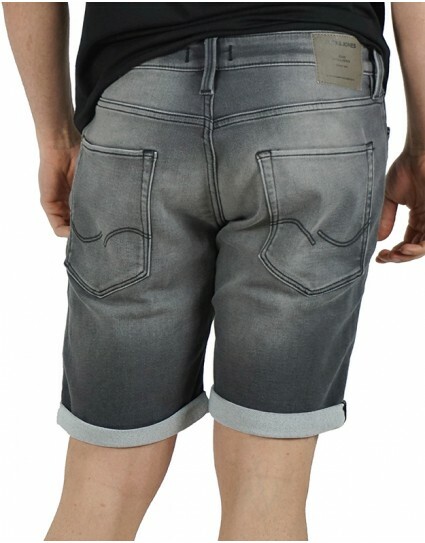 Chino shorts named “ISLAND” by Vittorio Artist (ISLAND) in grey color made of cabartin fabric. Made in slim fit and it closes with zipper. Chino shorts named “ISLAND” by Vittorio Artist (ISLAND) in white color made of cabartin fabric. Made in slim fit and it closes with zipper. 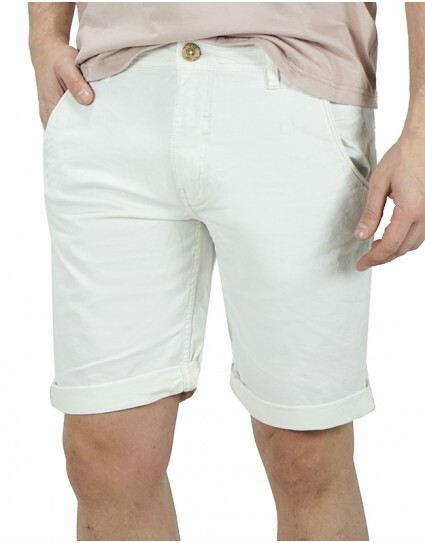 Chino shorts named “ISLAND” by Vittorio Artist (ISLAND) in cream color made of cabartin fabric. Made in slim fit and it closes with zipper. Chino shorts named “ISLAND” by Vittorio Artist (ISLAND) in beige color made of cabartin fabric. Made in slim fit and it closes with zipper.